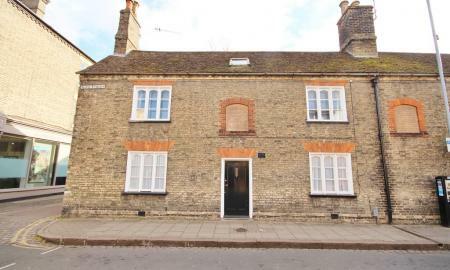 A truly magnificent 3 / 4 bed grade II listed, double fronted home in the heart of the city centre dating back to the late 18th century, giving quick & easy access to the Cambridge University colleges, an abundance of local amenities on King Street itself in addition to the city centre. Part furnished. A truly impressive two bed, two bath apartment in the popular and desirable Marque House development, arranged over the fourth floor and benefitting from wonderfully spacious, high quality accommodation, in addition to a concierge service, a balcony on two sides, and a well stocked resident's gym. 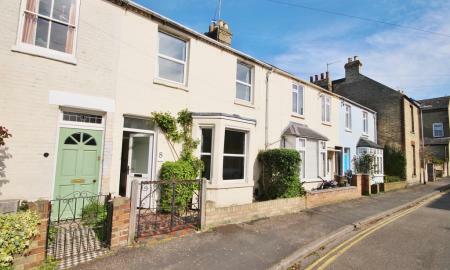 A most attractive end of terrace period family home in a sought after central location, comprising four bedrooms and only a short walk to Cambridge railway station, the city centre and the amenities of Mill Road. Unfurnished. An excellent four bed, three bath townhouse, arranged over three storeys and occupying a popular & convenient location on the north side of town, giving quick & easy access to local amenities, the Science Park, the A14 and Cambridge city centre. Benefits include allocated parking and modern fixtures. Furnished. 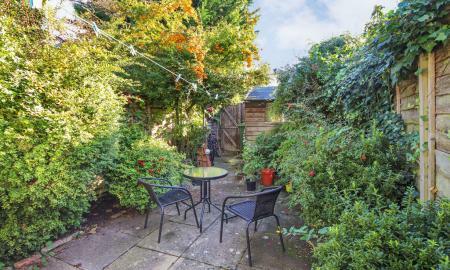 A recently refurbished and extremely well presented 2/3 bed furnished detached house which is conveniently situated just north of the city centre, close to local amenities, and which benefits from off street parking, a garage and a courtyard garden. 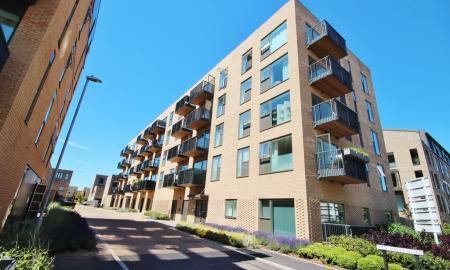 A superb modern two bed, two bath second floor apartment on the highly regarded Aura development just off Long Road, providing immaculately presented and stylish accommodation giving quick & easy access to Addenbrooke's Hospital and bio-medical campus and the city centre. Unfurnished. A superb mid-terraced Victorian home on an attractive and highly desirable street in a central location, giving quick & easy access to the city centre and Jesus Green. 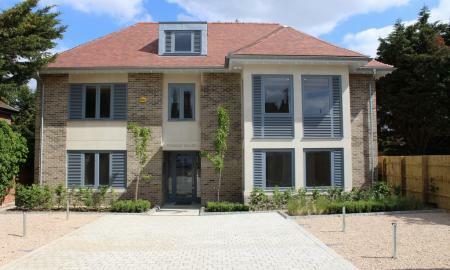 Benefitting from generous entertaining space, two double bedrooms and an attractive courtyard garden. Unfurnished. A spacious & well proportioned family home occupying a superb position in a wooded area in the sought after village of Impington, giving quick & easy access to many local amenities in Histon & Impington, the A14, the Science Park and Cambridge city centre, benefitting from four bedrooms and off road parking. Unfurnished. 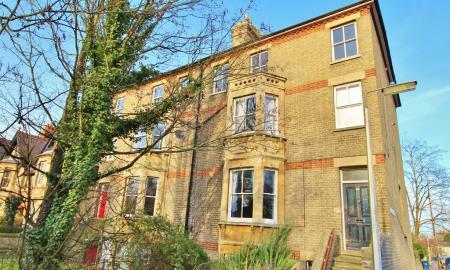 An excellent second floor, two bed, two bath apartment in a highly convenient and popular location giving superb access to Cambridge railway station and the city centre. 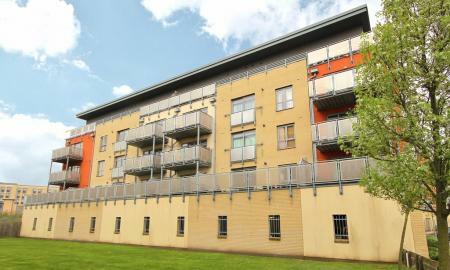 The apartment benefits from allocated secure gated parking and a large balcony and is available unfurnished. 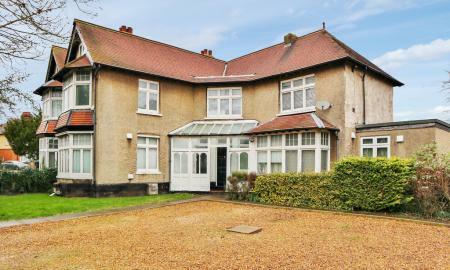 An extremely spacious two double bed apartment occupying a near central location close to the city centre and giving quick & easy access to local amenities on Chesterton Road & Milton Road. 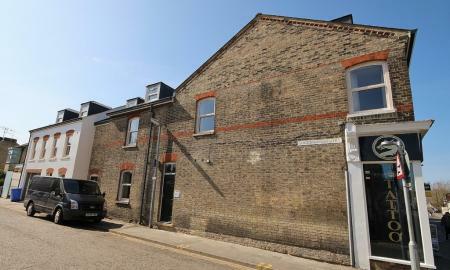 Benefits include off street parking, communal gardens and two large rooms in the roof space, ideal for storage. 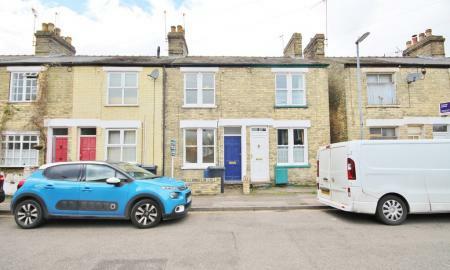 A well-presented unfurnished three bedroom house situated in a popular street off Mill Road, close to local shops & amenities and within easy reach of Cambridge railway station and the city centre. An excellent three bed mid Victorian terrace in a popular & convenient location just off Mill Road giving quick & easy access to local amenities on Mill road in addition to the railway station and city centre, and benefitting from original features, a pleasant garden and well presented accommodation. A selection of two bed, 2 bath apartments in the brand new Cockburn House development, providing well appointed accommodation in a highly convenient & sought after location on Mill Road, giving quick & easy access to many local amenities, the city centre and Cambridge railway station. Each unfurnished. A superb two bed apartment, arranged over the top floor of a modern block in a highly convenient location on the north-west side of town giving quick & easy access to the city centre, the a14 and the M11. Benefits include excellent natural light, far reaching views, a balcony and off road parking. Unfurnished. A well presented three bed family home in a convenient location on the east side of town, giving quick & easy access to the city centre, local amenities including the Beehive Centre and retail park, and the A14. Benefits include spacious accommodation and low maintenance front & back gardens. 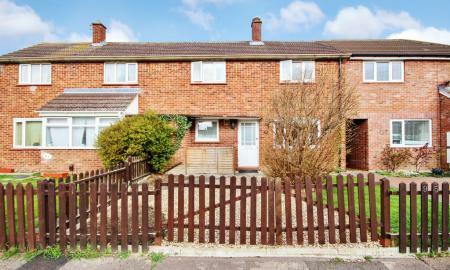 A spacious and recently redecorated 3 bedroom house, located in the popular village of Cherry Hinton. 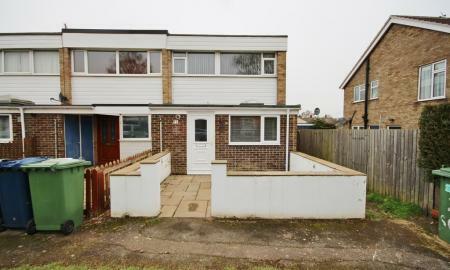 This property is ideally situated close to Cambridge city centre, A14 & M11 travel routes and local amenities with benefits including on street parking and front & rear gardens. Unfurnished. 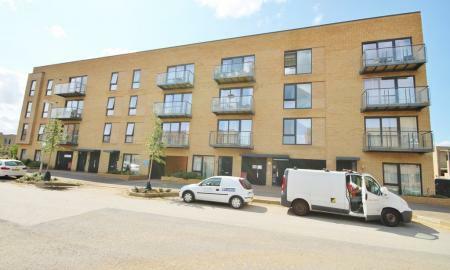 This very well appointed and beautifully presented one bed first floor apartment forms part of a recent development on Milton Road giving quick and easy access to the Science Park, the A14 and the city centre. 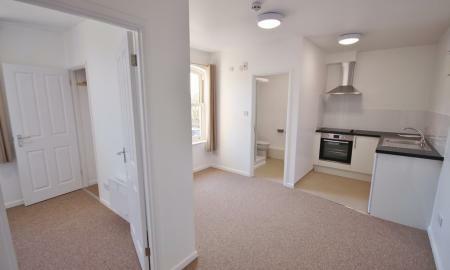 Benefits include underfloor heating, off street parking and communal gardens. 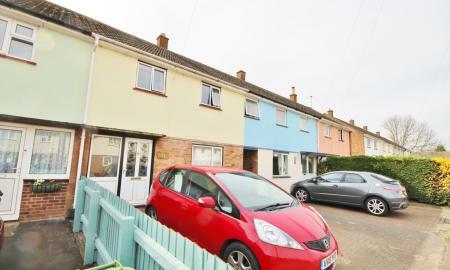 A spacious and well proportioned two bed mid terraced home on the north side of town, giving quick & easy access to the city centre, the A14 and the Science Park. 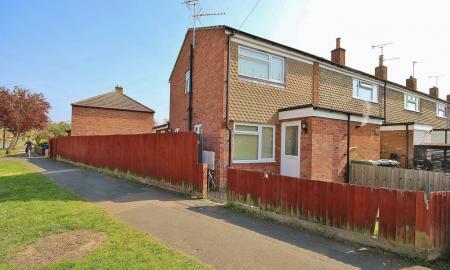 Benefits include off street driveway parking and a spacious, low maintenance back garden. Unfurnished. A selection of four one bed apartments in the brand new Cockburn House development, providing well appointed accommodation in a highly convenient & sought after location on Mill Road, giving quick & easy access to many local amenities, the city centre and Cambridge railway station. Each unfurnished. A selection of three one bed apartments in the brand new Cockburn House development, providing well appointed accommodation in a highly convenient & sought after location on Mill Road, giving quick & easy access to many local amenities, the city centre and Cambridge railway station. Each unfurnished. A smart and well presented 1 bed ground floor maisonette in the brand new Cockburn House development, providing well appointed accommodation in a highly convenient location on Mill Road, giving quick & easy access to many local amenities, the city centre and Cambridge railway station. Unfurnished. 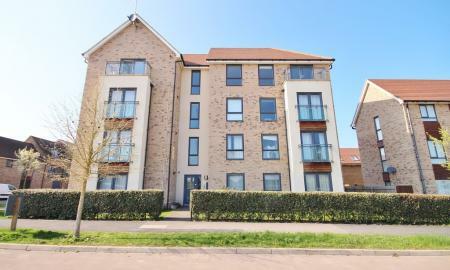 A recently constructed and well presented one bed ground floor apartment in a popular and convenient location, giving quick and easy access to Addenbrooke's, the city centre and the M11. The property benefits from double glazed windows, good quality fixtures and fittings and a small private patio. 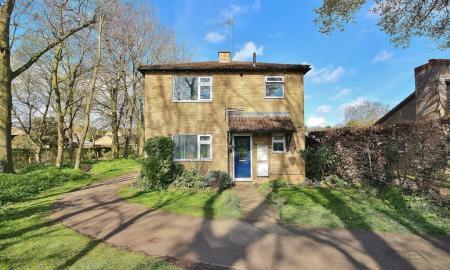 A well presented end of terrace home on the north side of town giving quick & easy access to the city centre, the A14 and the Science Park. 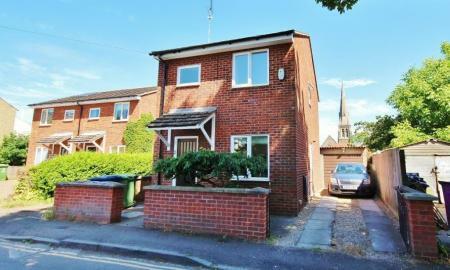 Benefits include two bedrooms, a large and well equipped kitchen / diner and front and back gardens. Unfurnished. This fabulous one bed lower ground floor apartment is situated in a most convenient location and has recently benefited from complete renovation and refurbishment. Extremely spacious, the apartment is available unfurnished, and would ideally suit a single professional, academic or couple.